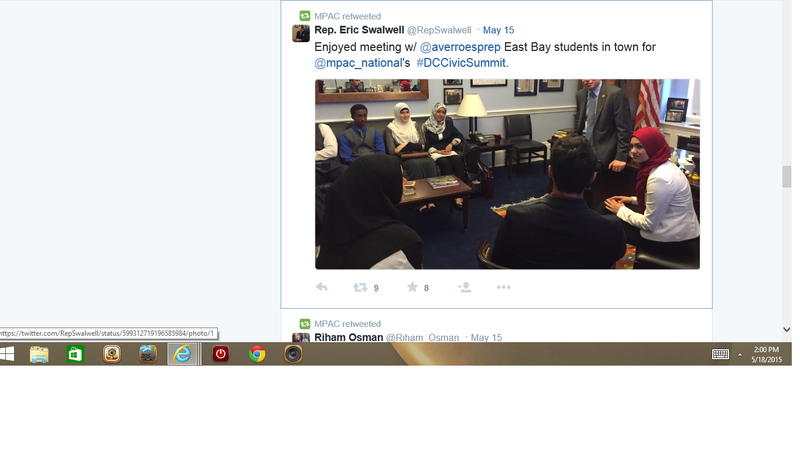 For those who do not know, MPAC is part of the Muslim Fifth Column within America, and they play by no rules. Having the audacity to attempt to brainwash our children into believing Islam is no threat to non-Muslims, females, and animals. Besides that immoral action, they have even met with the enemies of America. The Muslim Brotherhood! 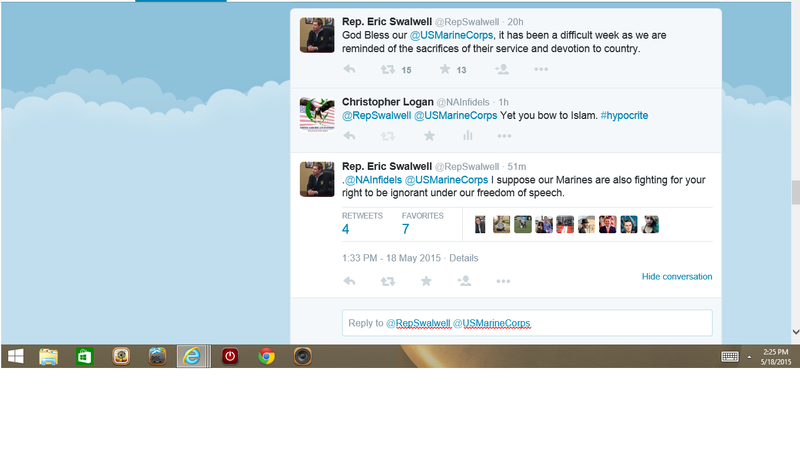 So either the Congressman did not do his homework, or he sadly just did not care. 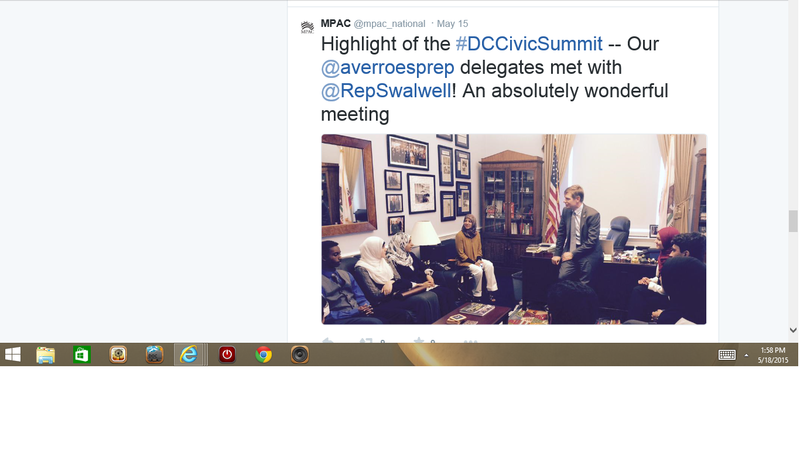 After monitoring the MPAC page I decided to take a look at Swalwell’s page and noticed the following. Then it hit me. 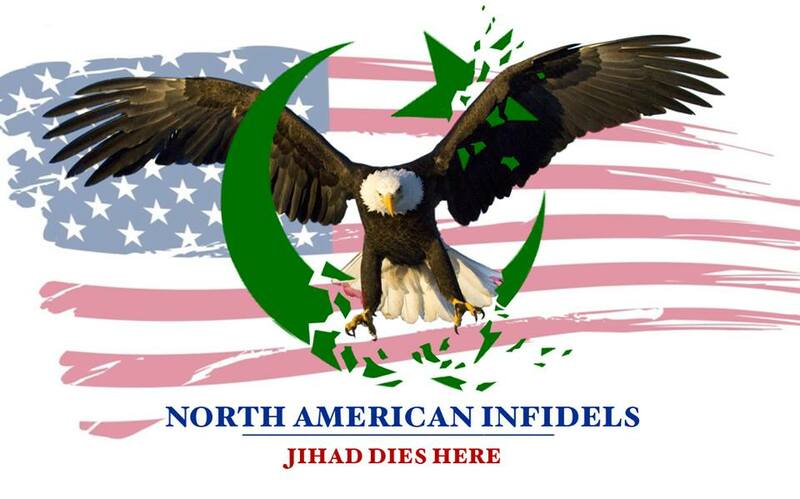 All of these politicians who claim they support America’s great troops, and Islam at the same time are being hypocritical. 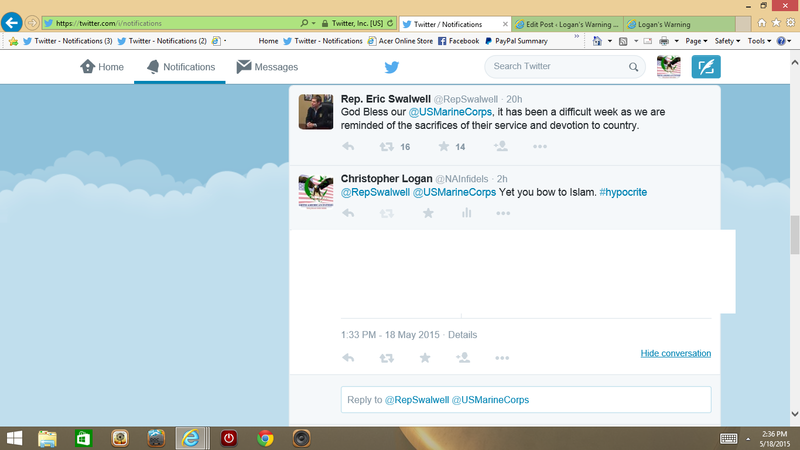 Because our troops are being slain in the name of Islam! 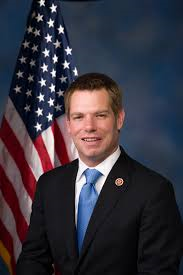 But the Congressman does not care. 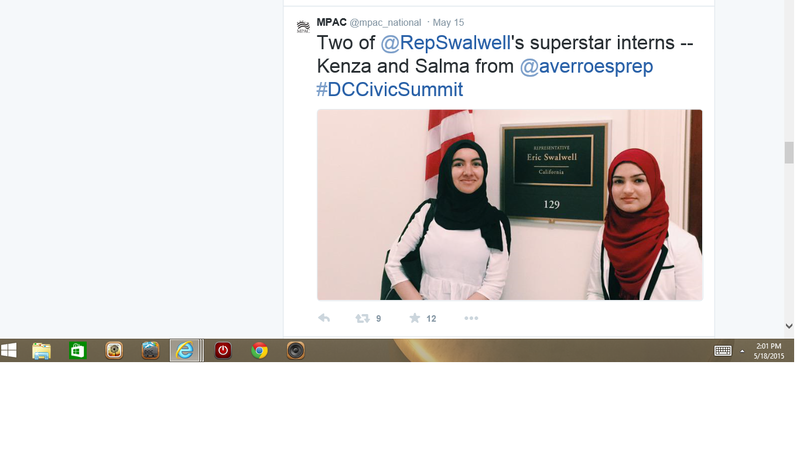 He is such an Islamophile that he even has Muslim interns. 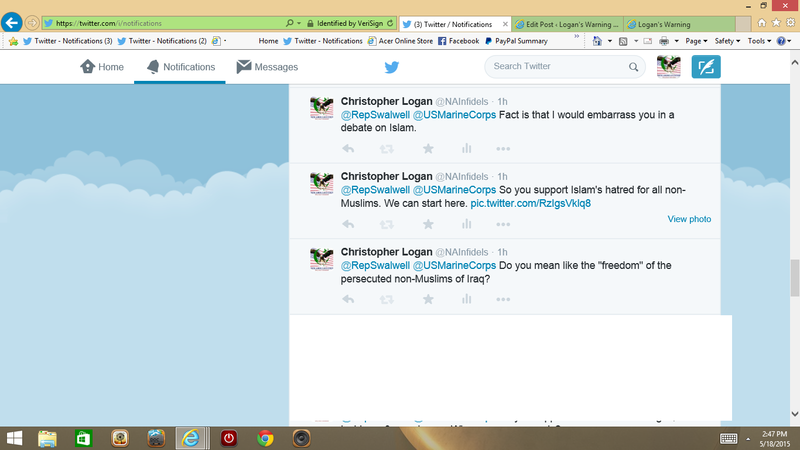 So I decided to call the Congressman out on it. 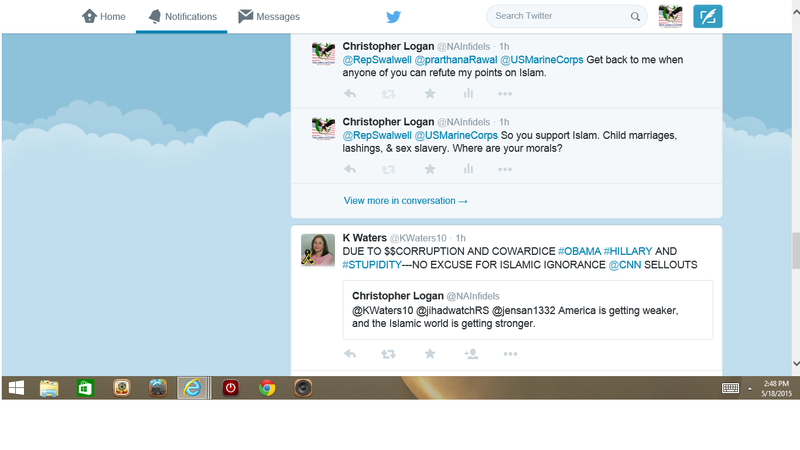 His response was a weak one, as the best he could do is call me ignorant. Which of course he never proved. Well actually he never said anything else, as he wisely tucked his tail between his legs and ran away.